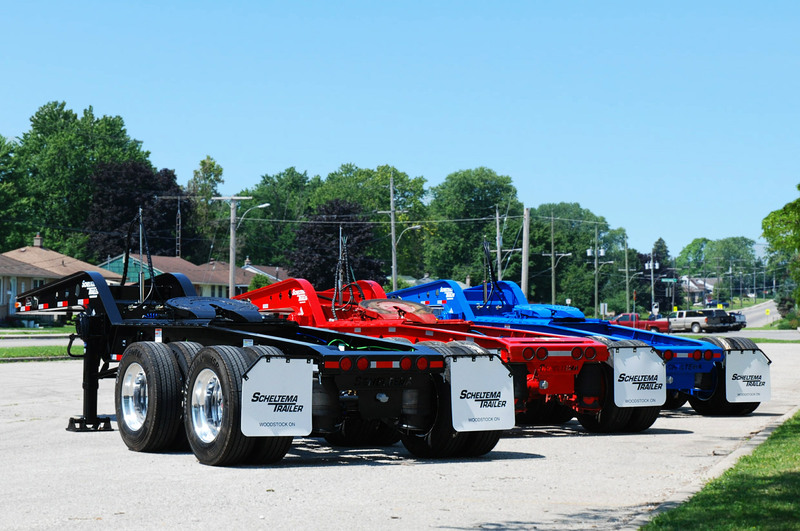 Scheltema Trailer offers a wide range of custom trailer styles, capacities, colors and accessories. Built to suit. Our highly experienced team is continuously striving to exceed industry standards through innovation and design. 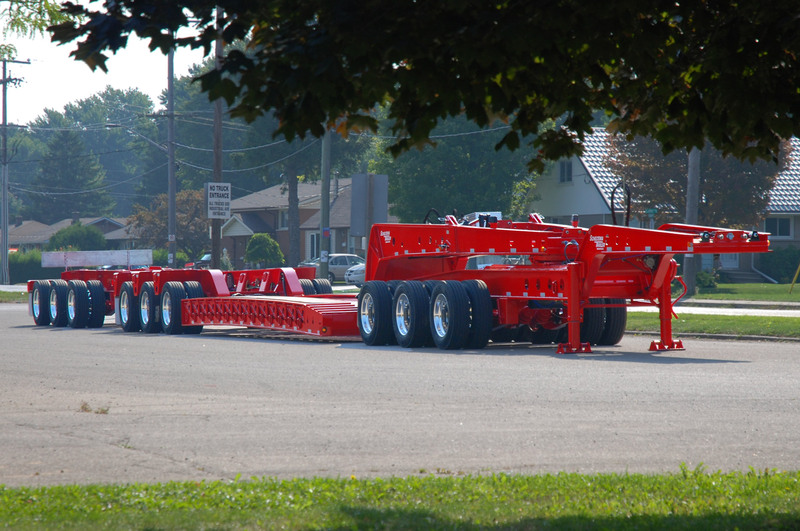 Scheltema Trailer Manufacturing is an established family run business. We take pride in our products and take care of our customers. 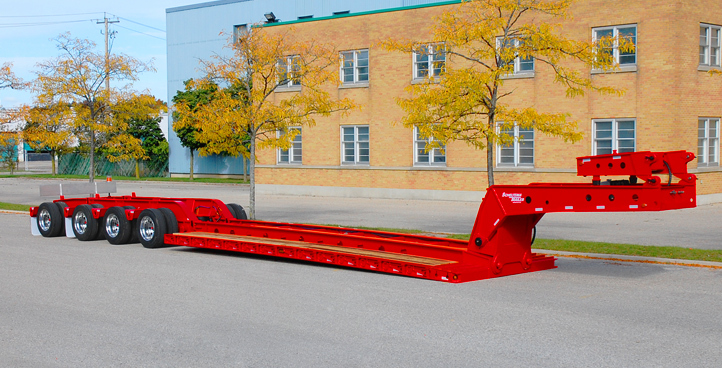 Our products feature superior functionality, enhanced safety and convenience. 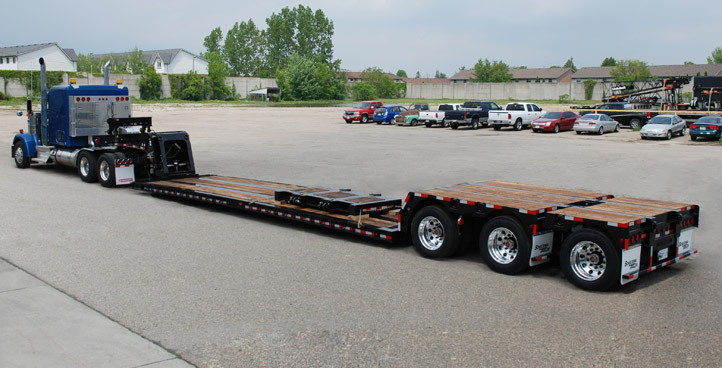 We custom build to your specifications and ship internationally. 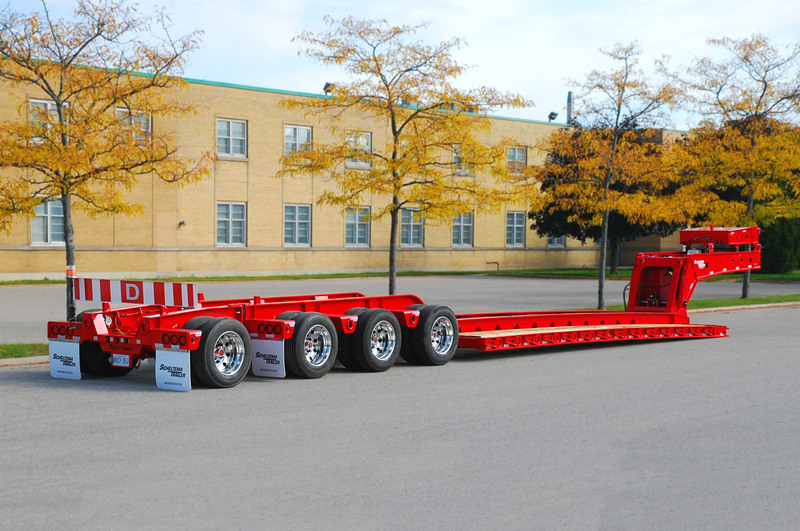 Scheltema Trailer is one of North America’s premier suppliers of custom built heavy haul trailers.